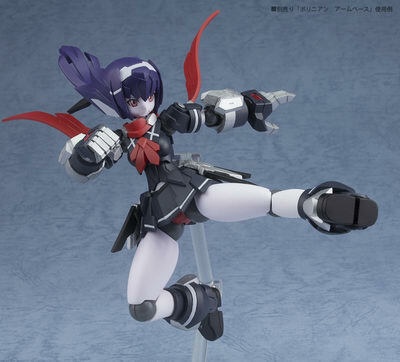 May 8th, 2018 By: GGT Category: 2018/09 release, Figure News. 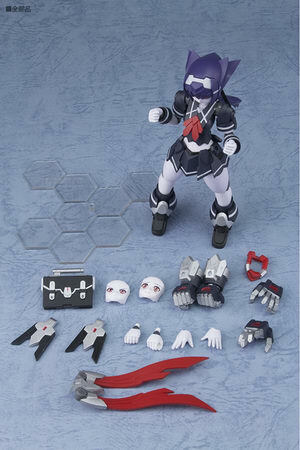 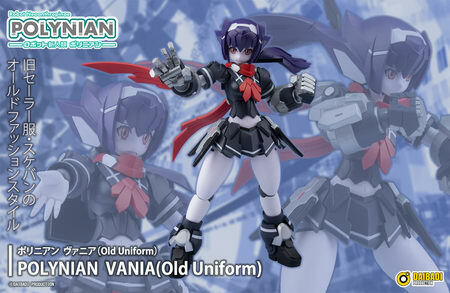 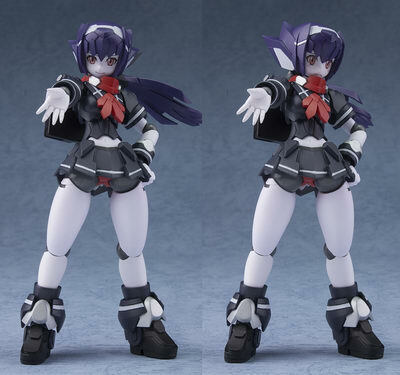 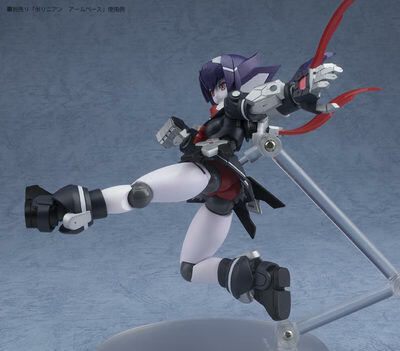 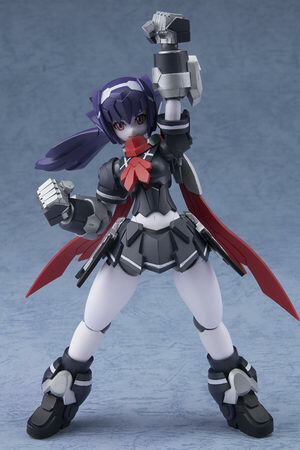 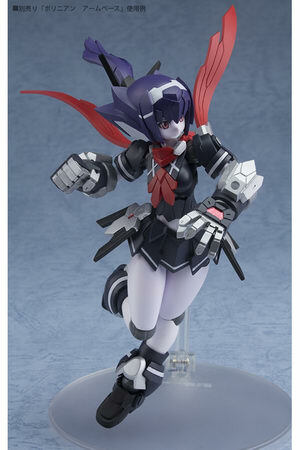 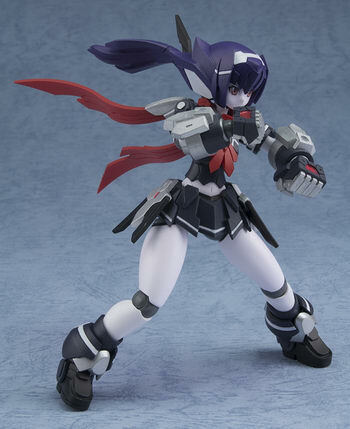 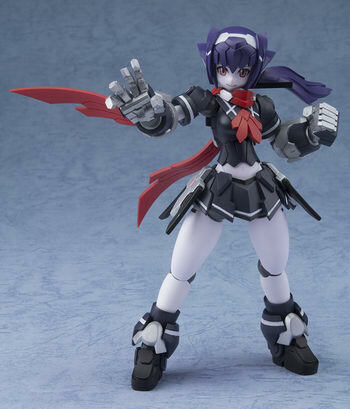 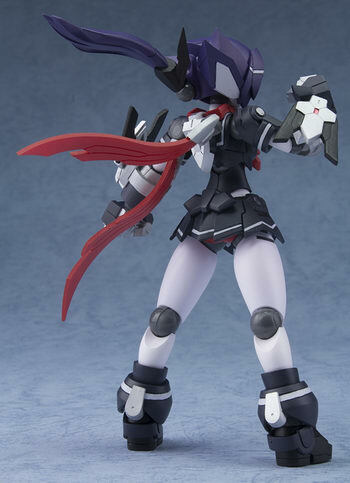 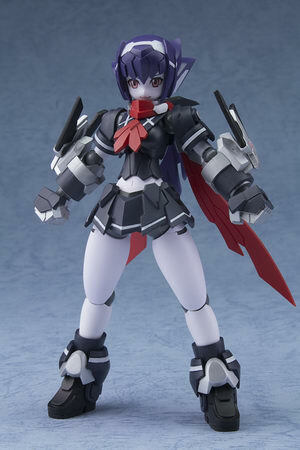 Daibadi is going to release the Polynian ( ポリニアン ) Vania ( ヴァニア ) Old Uniform non-scale PVC action figure from the Daibadi original series “Robot Neoanthropinae Polynian” ( ロボット新人類ポリニアン ). 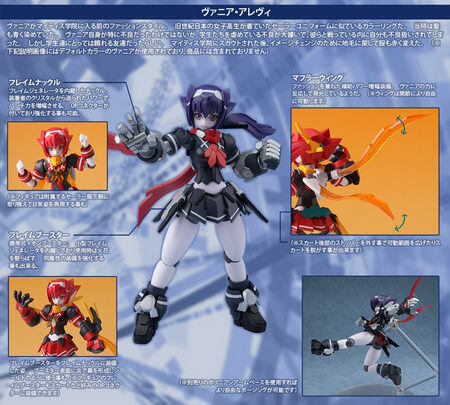 Will be released in September 2018. 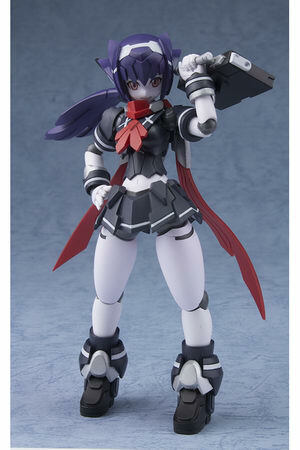 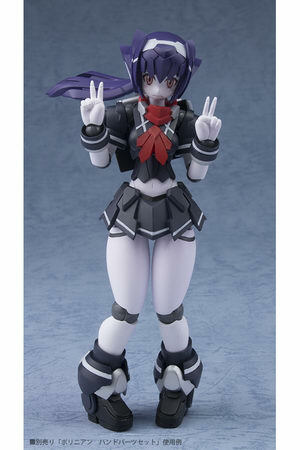 Around 130mm tall, 6,100 yen.